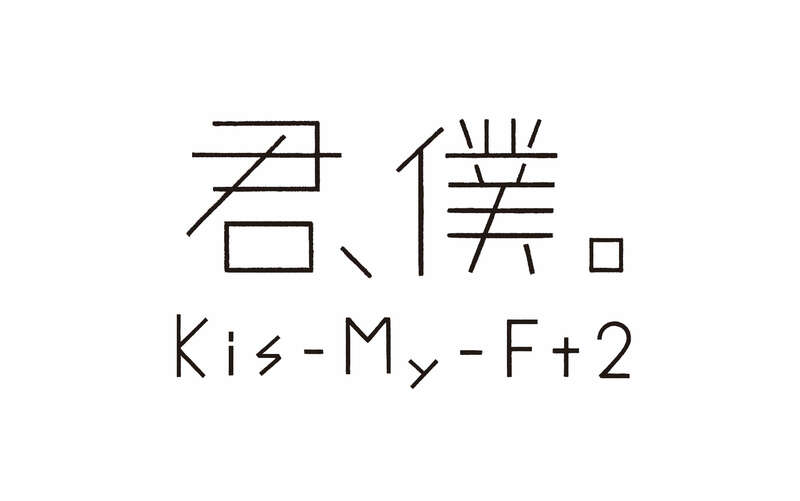 Seven-member Japanese boy group Kis-My-Ft2 have released the music video to their new single Kimi, Boku. which is set to hit shelves on October 3. Having completed their first dome tour, the boys are now making their way onto new things. During this year’s tour, the whole crowd held white penlights in their hands which has led the group to dye their image in the colour of that white canvas in their new music video. The short version can be seen below – you’ll have to get your hands on a copy of the single if you want the full version. The white buildings on the music video set are inspired by those on the island of Santorini located southeast of mainland Greece. The members, all donning white, perform a street dance like that from a musical before painting the world of the music video with their own respective colours. It’s a combination of “beauty and cutey” that stands out from all of their other music videos. What’s drawing the most attention however is their dance performance. The members perform what they call the “Kis-Tep” which is their own high-speed take on the popular shuffle dance. 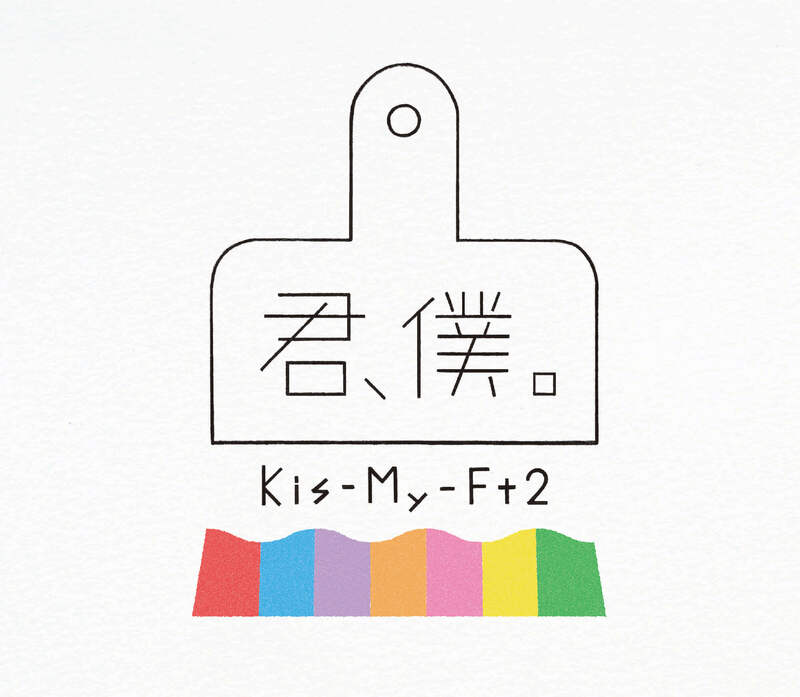 Legs are the focal point of the original shuffle, but Kis-My-Ft2 incorporate colourful umbrellas to create an original and vivid performance. If you get your hands on a copy of the single’s First Press Edition A you can watch a lecture by the members on how to do the Kis-Tep. The lyrics are also grabbing fans’ attention as they are littered with references to each members’ colour. Each of these lyrics are sang as solo parts for each member. This is the group’s 22nd single and in their 7 year career, this marks the first time each member has had their own distinct solo parts in a song. 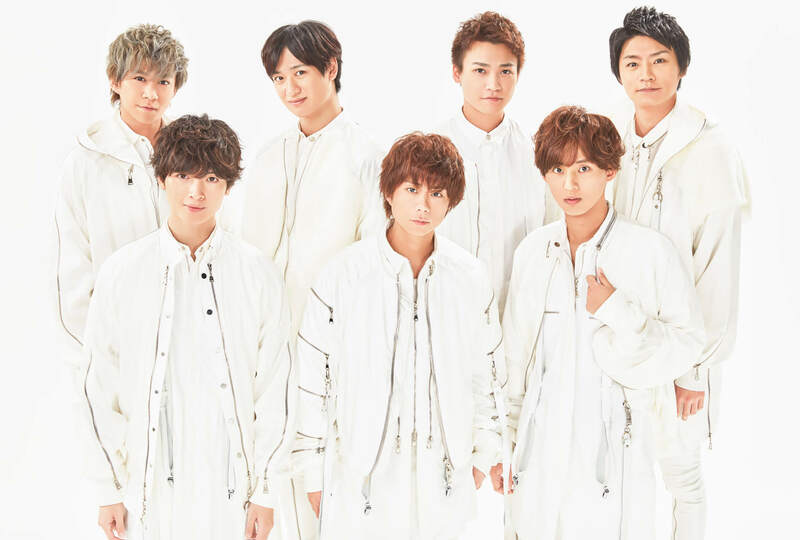 Kis-My-Ft2 celebrated their 7 year anniversary on August 10. They are sure to keep going full force into the future.